Norwegian Wins 'Airline of the Year': "The Demand is There and hopefully Profitability Will Follow"
Forget the unadulterated luxury of Gulf carriers like Qatar Airways and Emirates who have trophy cabinets full of awards. For once, these airlines didn’t get a single mention at an aviation awards ceremony you probably haven’t heard of but should definitely pay attention to. The great and the good of the aviation industry were in attendance at the swanky Sofitel hotel near Heathrow Airport, London on Wednesday for the CAPA Aviation Awards for Excellence. It was part of the larger Global Aviation Summit held by the Centre for Aviation (CAPA) – the organisation is the leading provider of independent aviation market intelligence and has been holding the awards since 2002. But CAPA’s top accolade didn’t go to a Five Star airline or dominant legacy carrier – instead, it went to Nordic low-cost upstart, Norwegian Air Shuttle which was named Airline of the Year 2017. The judges said Norwegian was at the forefront of low-cost long-haul travel – disrupting traditional business models around the world. Norwegian established its long-haul operation using the state of the art Boeing 787 Dreamliner. The airline has 18 of the aircraft in its fleet and more are on order – they hope the 787’s fuel efficiency will make Norwegian’s low-cost strategy a success. That same idea has been extended to the use of Boeing’s new 737-800MAX aircraft – a narrowbody aircraft with improved range capabilities. Norwegian is using the aircraft to open up previously underserved airports on transatlantic routes. A move that CAPA says is creating demand in new markets. “Through a combination of new technology, regulatory change and applying innovative strategies, Norwegian has irreversibly reshaped the way airlines, low-cost and otherwise, look at their network opportunities,” explained CAPA’s executive chairman, Peter Harbison. In recent months, Norwegian has been forced to deny rumours of an impending financial crisis. Kjos has already been involved in a public spat with Michael O’Leary, Ryanair’s chief executive over claims Norwegian was struggling to stay afloat. The airline has faced similar accusations, including from the chief executive of Qatar Airways. And as Norwegian expands to 30 long-haul intercontinental routes including recent route launches to Argentina and Singapore, expect established players to start putting up a fight. 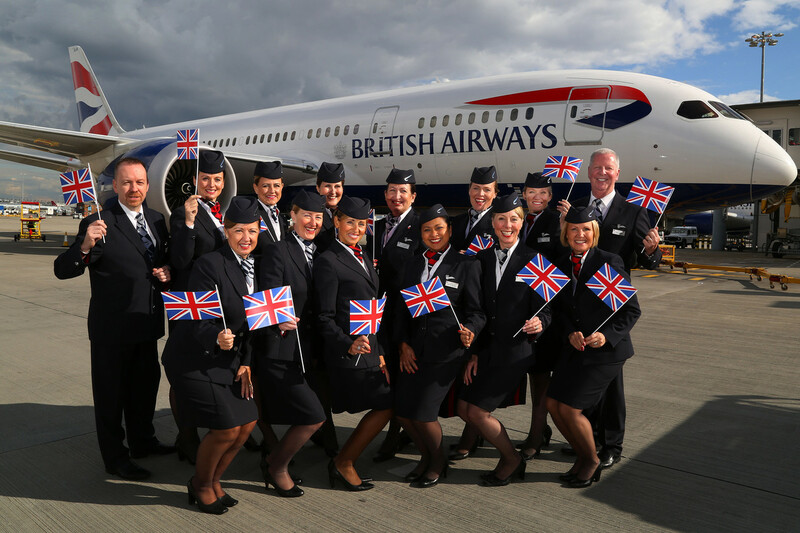 International Airlines Group (IAG), the owner of British Airways and Iberia has already launched a competitor airline called LEVEL that operates from Barcelona, Spain. Walsh was separately recongised at the CAPA awards, receiving the CAPA Legend Award for his “rare talent and people skills.” The judges said IAG’s strong performance owed much to Walsh’s “determination to stick to his goals” – including the turnaround of Spanish flag-carrier, Iberia.